KARACHI (News Desk) Renowned scholar Karen Armstrong will lecture on "The Need for Compassion in a Fractured World," at Aga Khan University (AKU) here on September 24. 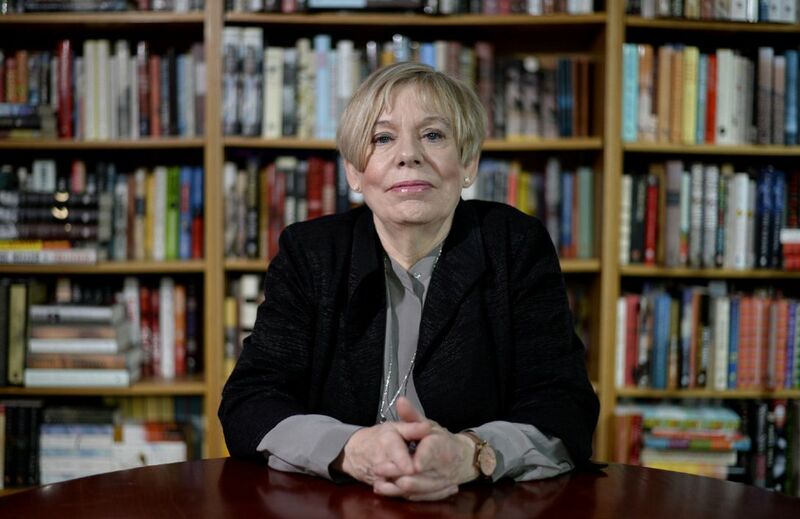 One of contemporary religions' most famous author and an ambassador for the UN Alliance of Civilizations, Ms Armstrong is the author of several books on religious affairs, including the bestsellers A History of God and The Battle for God. According to an announcement here on Tuesday, the lecture is part of AKU's special lecture series that invites visionaries, entrepreneurs and pioneers to share their ideas and experiences with AKU students, faculty and the public.